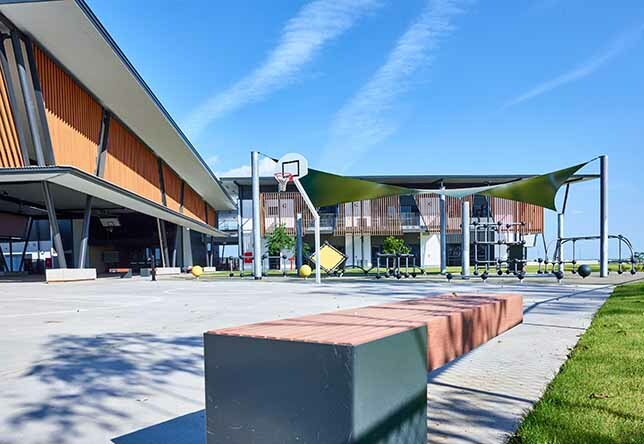 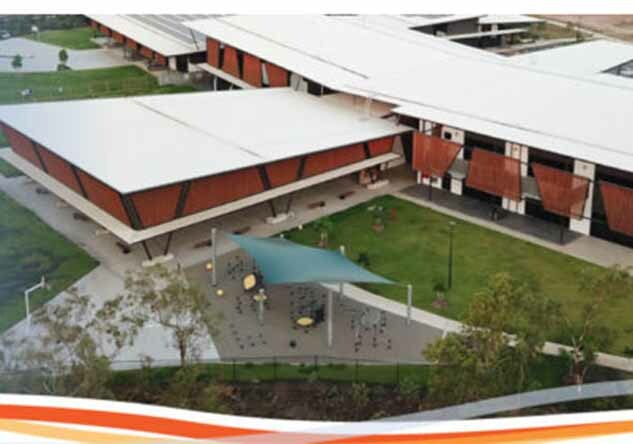 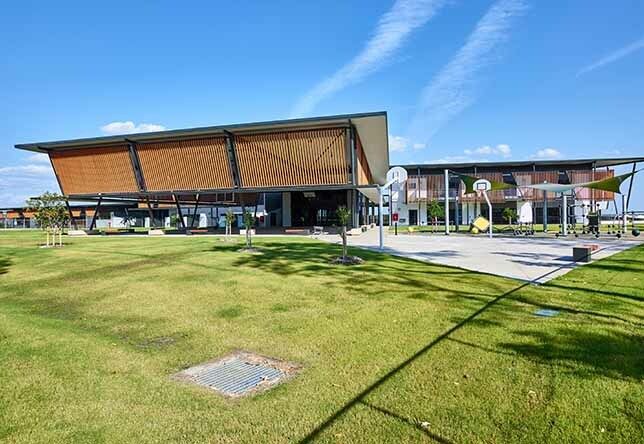 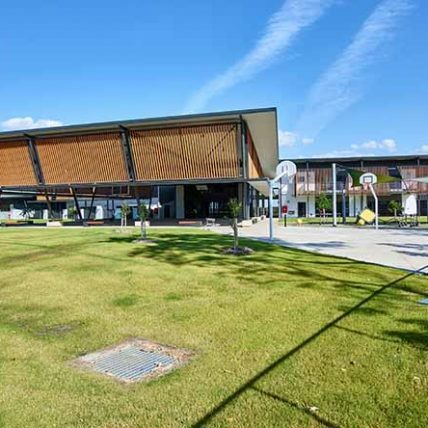 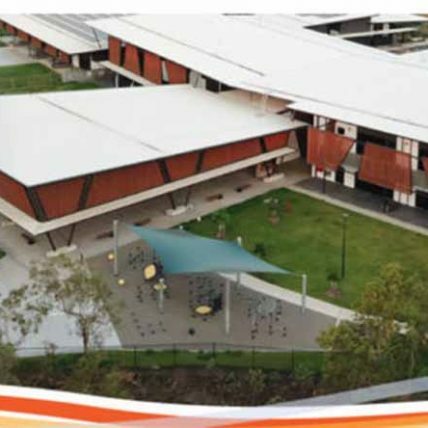 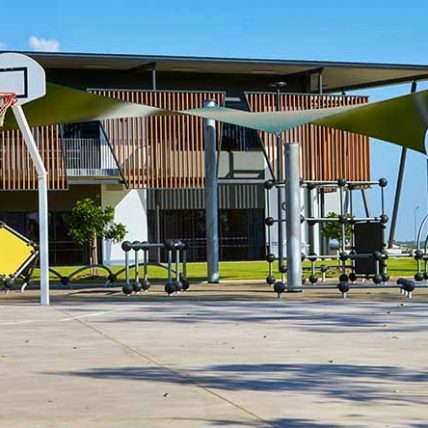 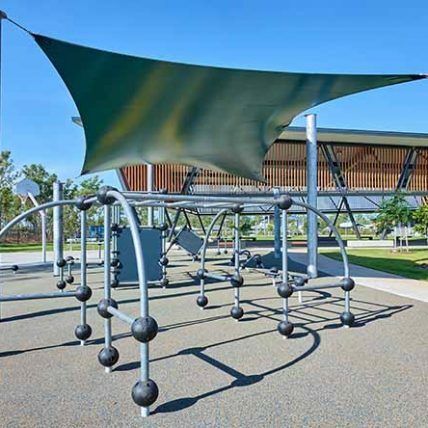 As one of the newest schools in the Northern Territory Catholic Diocese in the new suburb of Zuccoli; the Mother Teresa Catholic Primary School has been built with 21st Century contemporary learning and play spaces that allow students to play and learn in innovative, flexible and engaging ways. 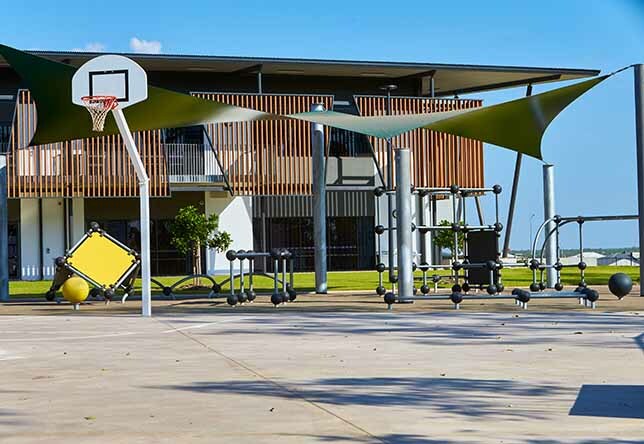 The Lappset Parkour range is a perfect fit for this modern educational environment. 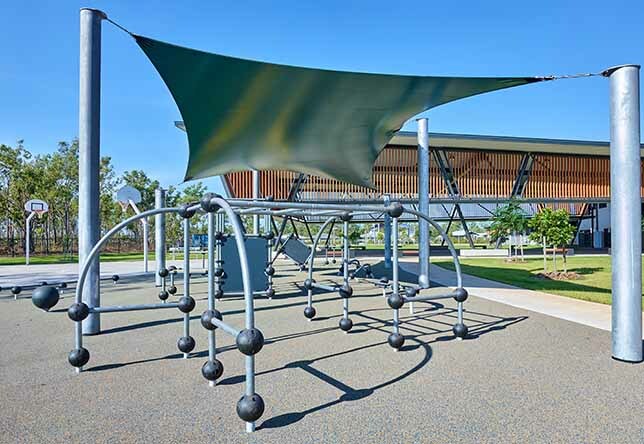 Parkour (amongst other things) promotes quicker thinking with fewer mistakes, fosters creativity and boosts confidence and self-trust. 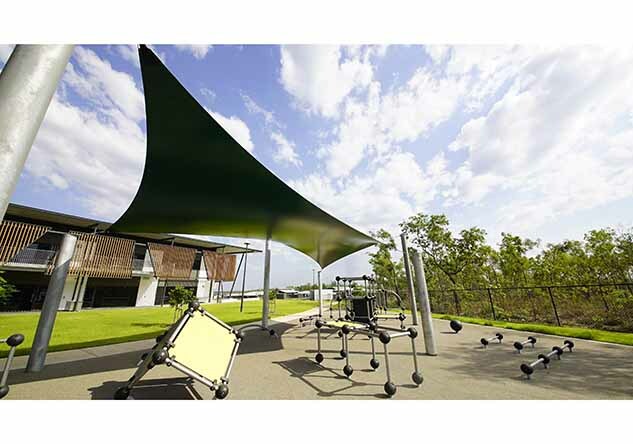 Lappset’s Parkour equipment and ready-made areas have been designed in collaboration with the Finnish Parkour Academy. 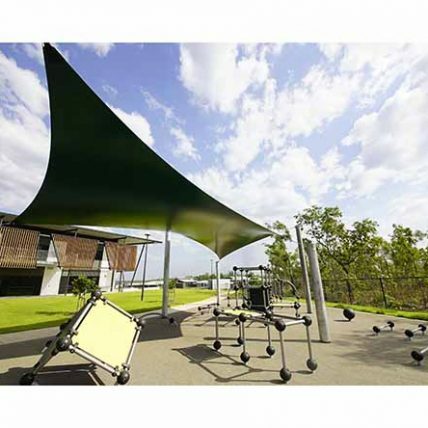 This collaboration guarantees that the final result really works. 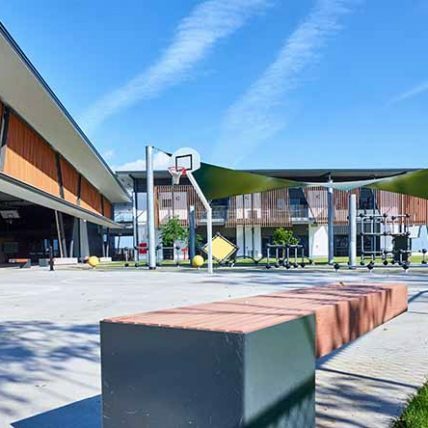 At this school a ready-made area was not the ideal solution, so Lappset’s MyDesign service was engaged to ensure the optimum parkour circuit was achieved and that students could find interesting and uninterrupted routes through the playspace.